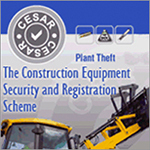 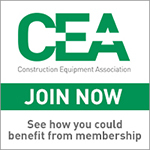 The East of England Arena and Events Centre (EEAEC) Peterborough will welcome up to 200 delegates to the Construction Equipment Association (CEA) Annual Conference on March 21st 2019. 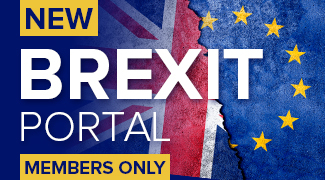 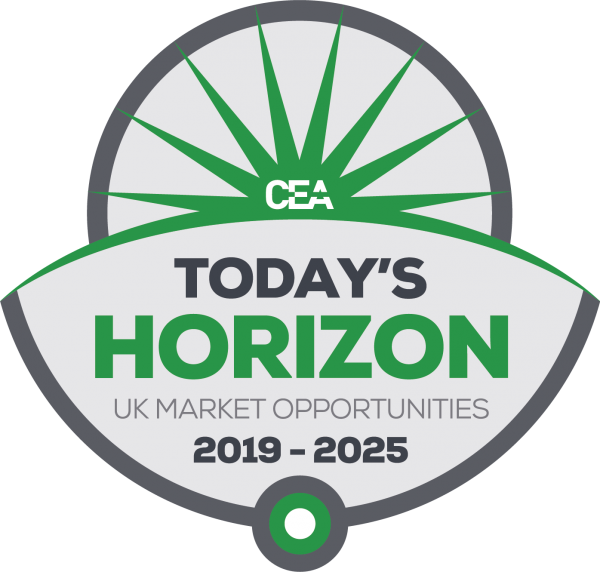 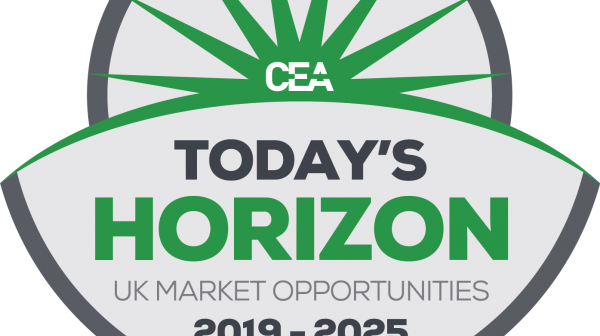 The CEA annual conference will be focusing on UK market opportunities with workshops in the morning dealing with issues around training, technicalities of emission regulation, and post Brexit terms of trade. 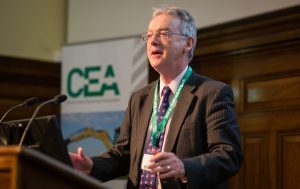 The afternoon will feature guest speakers from mega-infrastructure projects and agencies that are currently investing in construction equipment, including Highways England, EDF Energy and HS2.